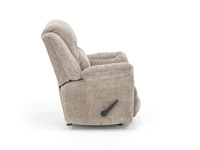 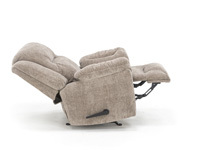 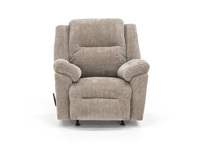 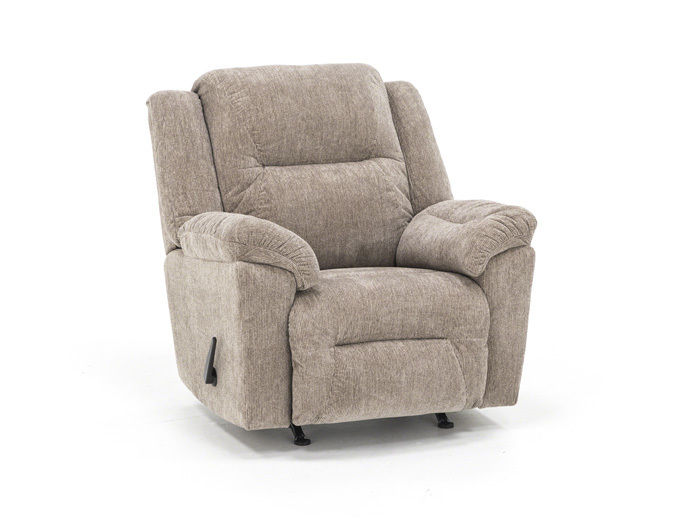 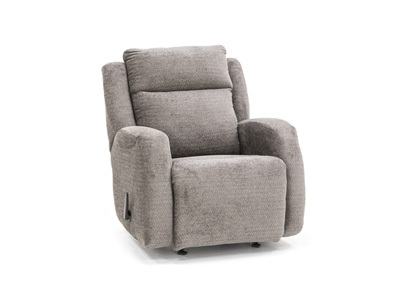 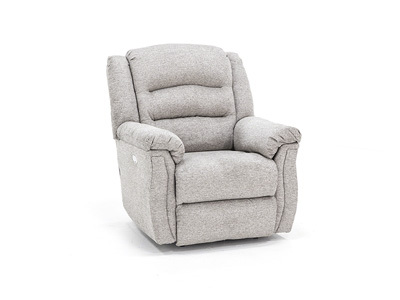 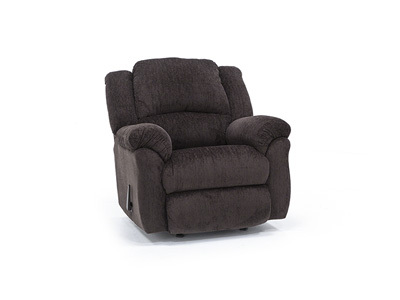 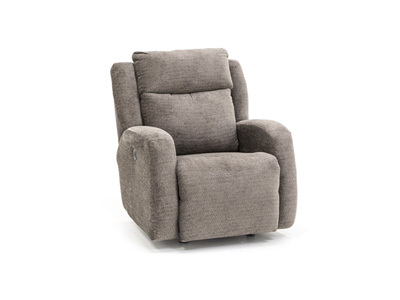 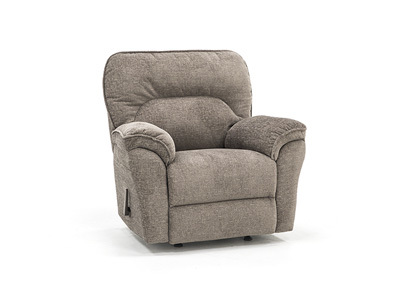 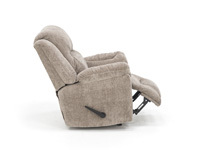 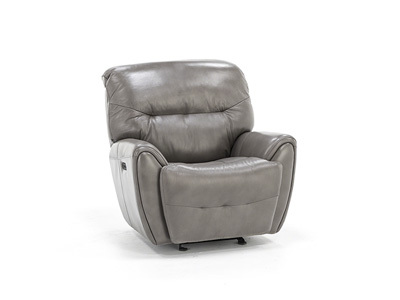 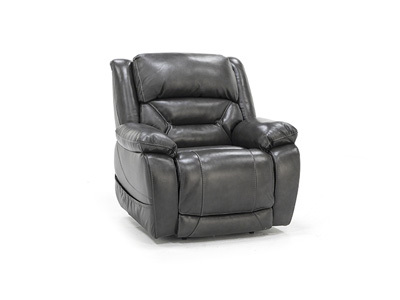 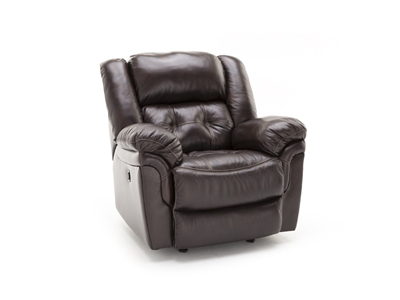 You’ll enjoy the comfort of the Easton rocker recliner at the end of a long day! 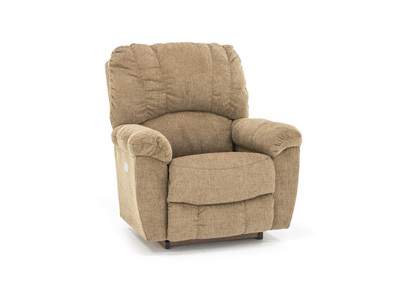 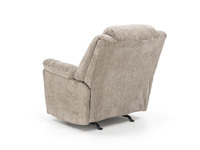 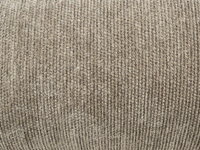 It’s upholstered in a cozy, soft polyester chenille fabric. 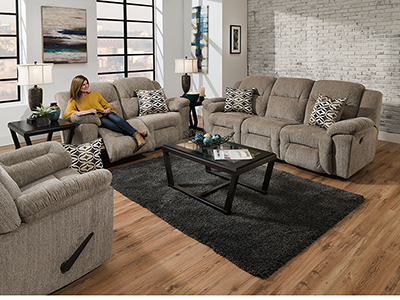 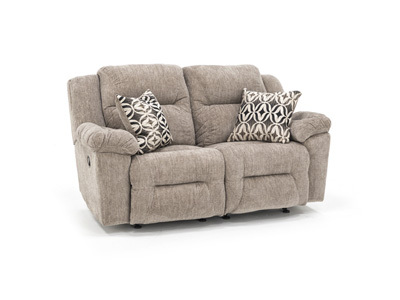 Padded arms, back cushions and plush seat cushions add to the comfort.